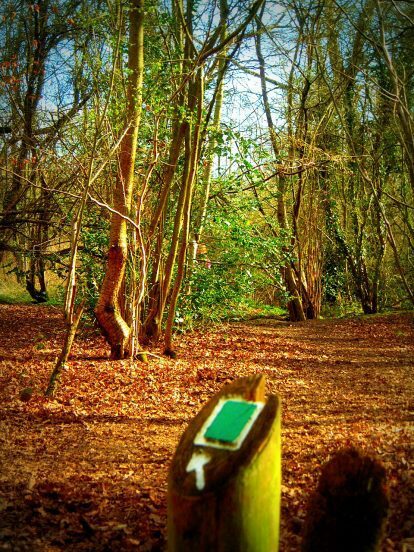 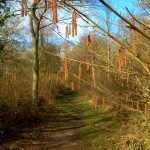 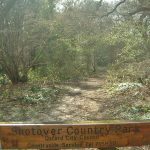 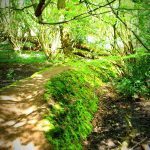 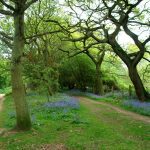 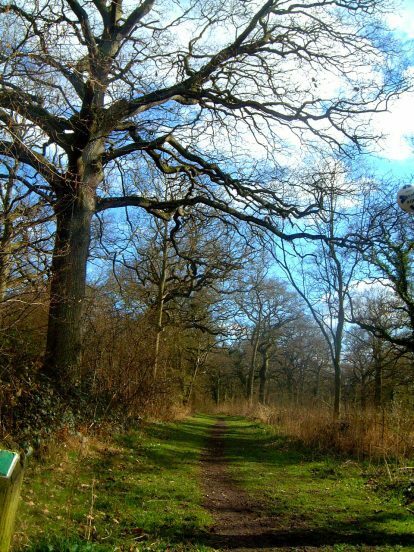 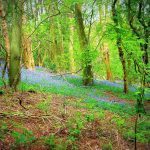 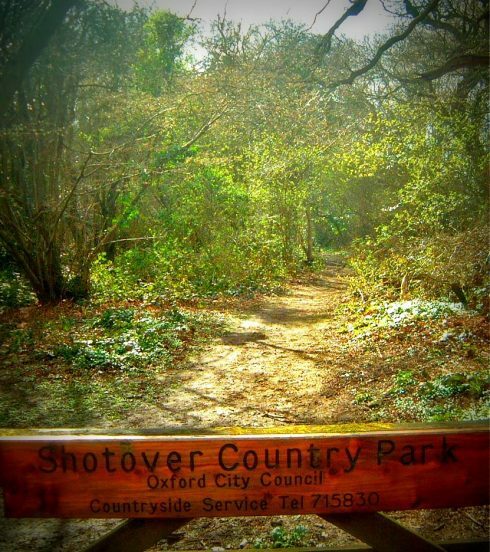 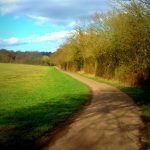 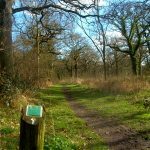 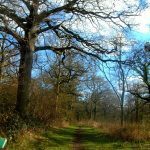 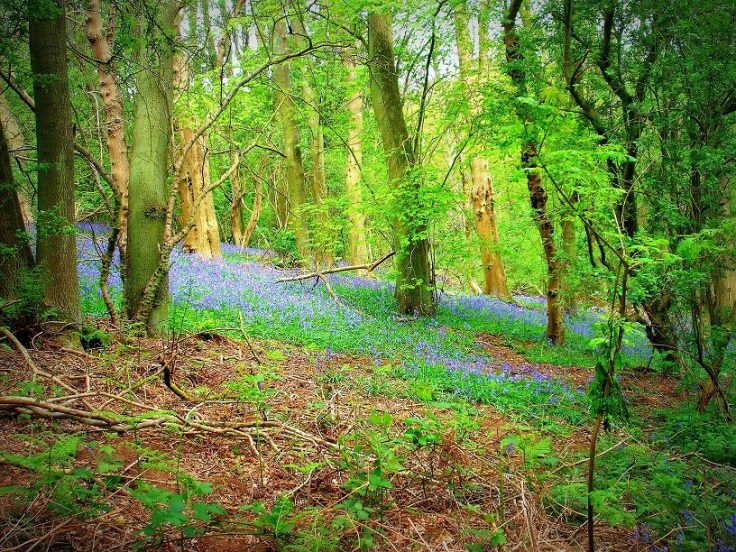 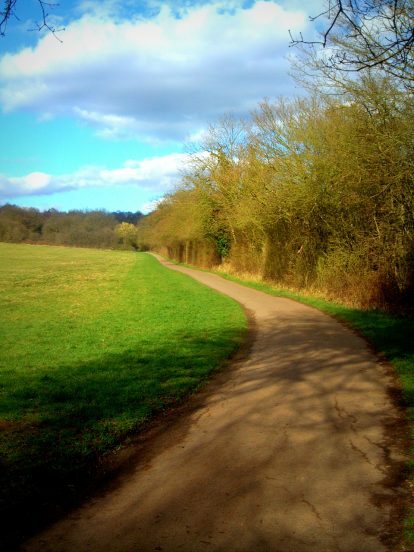 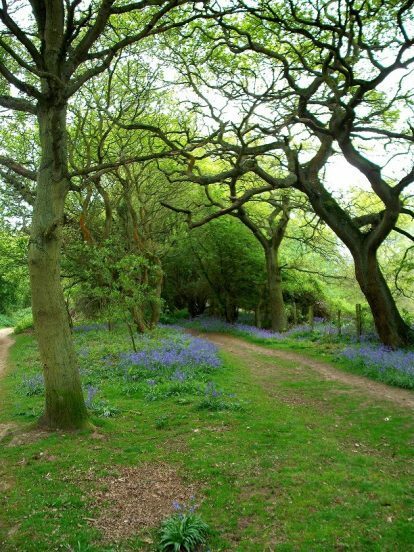 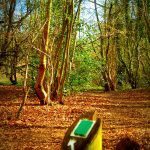 Shotover Country Park offers everyone a chance to enjoy a place of beauty and history right on the edge of Oxford. 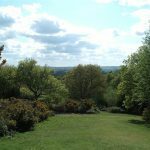 Covering 117 hectares (289 acres) on the southern slopes of Shotover Hill there are spectacular views from the top across south Oxfordshire. 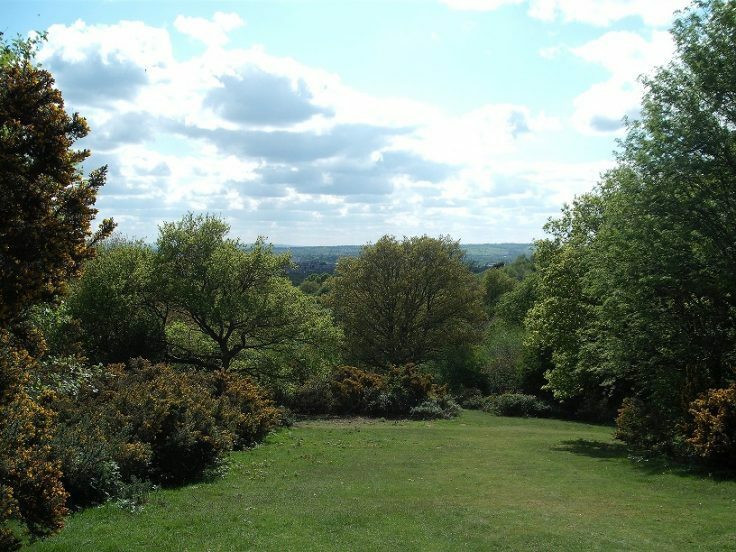 The park is an intimate mosaic of hidden valleys, varied landscapes and diverse habitats, a haven for wildlife and an ideal setting for peaceful enjoyment of the countryside. 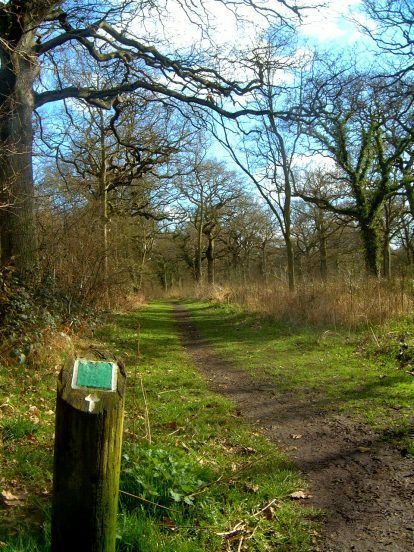 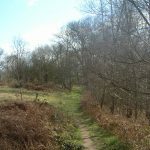 There are bridleways around and footpaths across the park. 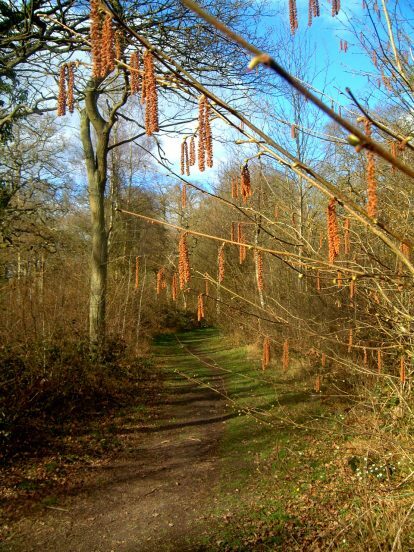 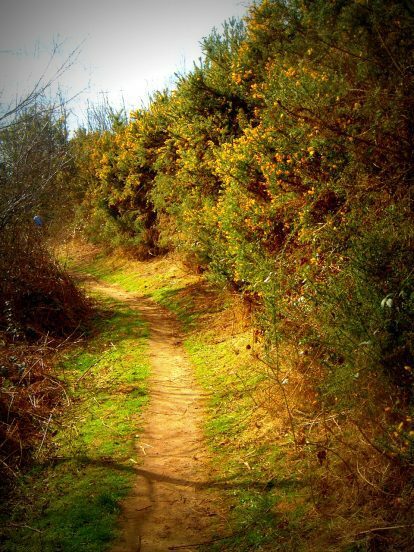 Ride or walk over the Plain, at the top of Shotover, and drop down to Wheatley – but check your brakes are in good order! 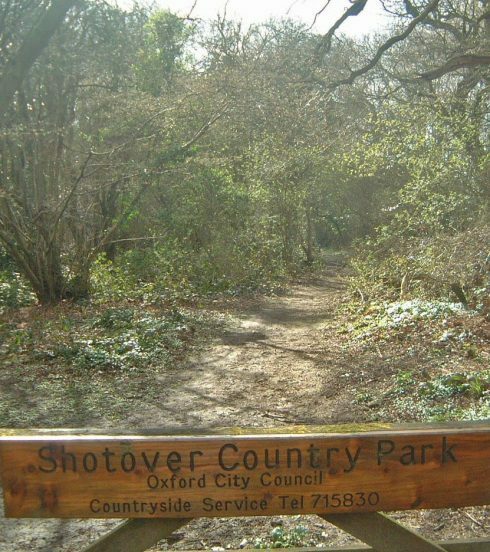 William Shakespear would have come to Oxford via Shotover on his way home to Stratford. 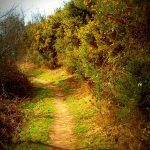 And Charles Wesley was mugged here by a highway man! 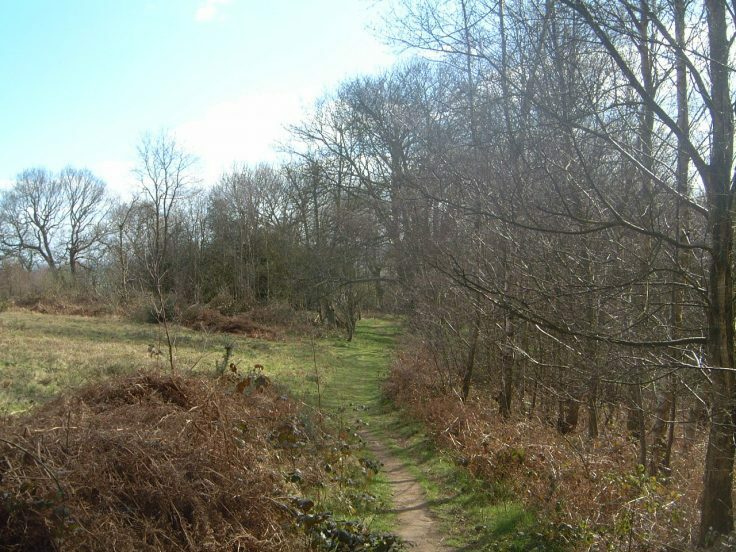 Mary Sadler’s Field near the car park, is a good place for kite-flying. 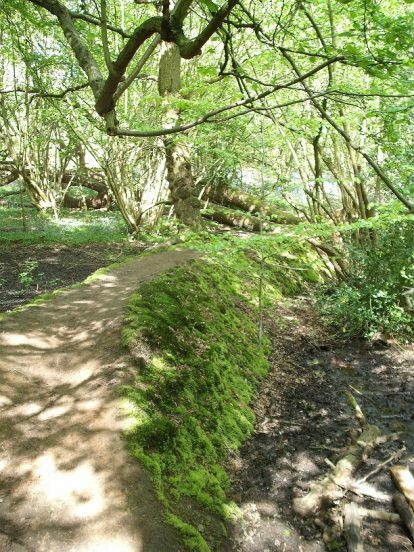 A large part of the park is designated as a Site of Special Scientific Interest with hidden valleys, several different landscapes and diverse habitats.